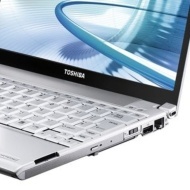 alaTest has collected and analyzed 184 reviews of Toshiba Portege R500. The average rating for this product is 3.8/5, compared to an average rating of 4.1/5 for other products in the same category for all reviews. People really like the reliability and usability. The battery and performance are also mentioned favorably, whereas some have doubts about the touchpad and sound. The connectivity and image quality get mixed opinions. The Toshiba R500 (SSD) sticks it to Lenovo X300 and Apple MacBook Air by offering a laptop that's barely half their weight. 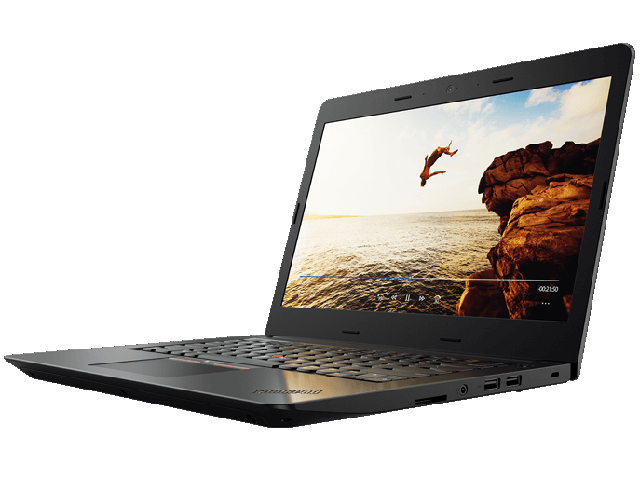 The R500 is one of the lightest notebooks with its screen size that we've tested, but its overly flexible screen worries us. Extremely thin and light laptop; includes solid-state hard drive. Fixed configuration; no mobile broadband; expensive external optical drive option; ULV CPU limits performance without seeming to do all that much to extend battery life. Toshiba's SSD version of the Portege R500 may be the best ultraportable laptop available right now, and it packs in much of what the MacBook Air lacks while weighing nearly half as much. Extremely thin and light; excellent battery life; includes optical drive. No mobile broadband; optional solid state hard drive drives up price; limited configuration options. Toshiba's much-anticipated Portege R500 may be the best ultraportable laptop available right now, but mobile broadband is conspicuously absent. Ultra-tiny mouse buttons are just way, way too small. Somewhat dim screen. We'd prefer two adjacent USB ports, instead of haphazardly placing them around the sides. New technologies helped Toshiba to make its Portégé R500 a 2.4-pound ultraportable that integrates an optical drive. Integrated optical drive at 2.4-pounds. 120GB hard drive. Sleek design. Full-size keyboard. Three USB ports. LED backlights. DVD burner generates a lot of noise. Mouse buttons can be a nuisance. You'll need to bump the RAM up to 2GB. 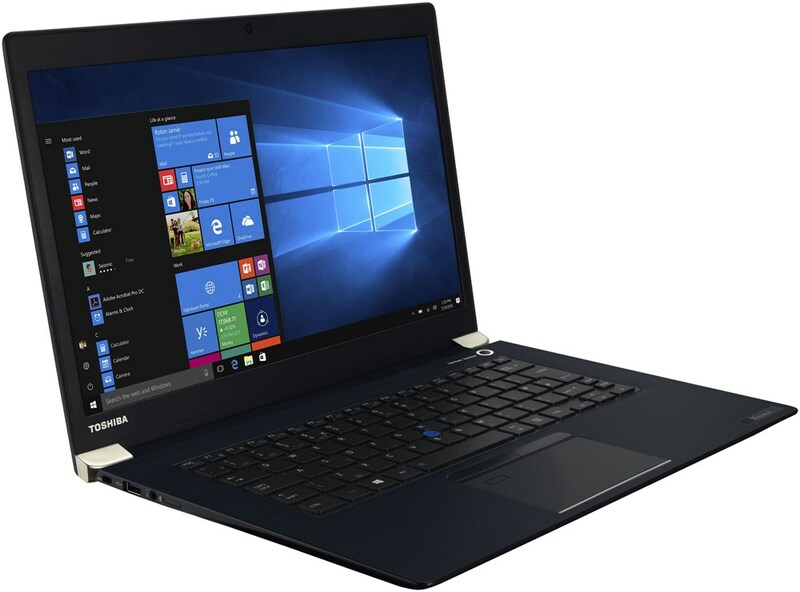 The Toshiba Portégé R500 is a 2.4-pound ultraportable that performs the impressive feat of integrating an optical drive, though the system is strictly made for heavy travel schedules and light workloads. The Portege R500 is designed for people looking for the ultimate in no-compromise portability or who travel and work on the move. Weighing less than a kilogram and only 19.5 mm thick the Portege R500 sets the standard in thin and light laptops. The battery can last for up to 8.5 hours on one charge and the transflective LCD screen gives you great picture quality both indoors and out. It's all about portability, plus power. Toshiba EasyGuard features such as shock protected casing and a 100cc spill resistant keyboard are also included.